You can find biographies and other books with biographical information by searching the Walden Library's ebook collection. 1. On the Library homepage, click on Books in the center of the page. 4. Sign in with your myWalden username and password when prompted. 5. On the results page, click on Find@Walden to access the book. 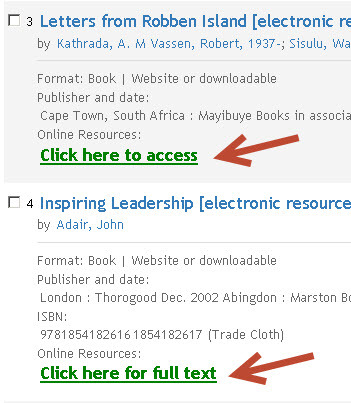 You may be taken to a page where you can select how you want to access the book. 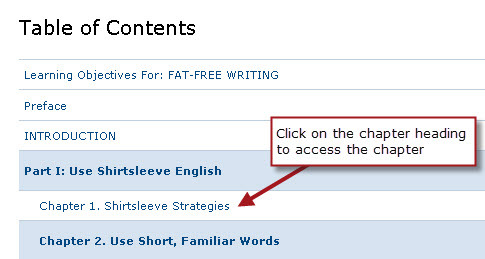 You may see a page that requires you to click the name of the database that holds the book. If you are then taken to a book information page (and not the full text itself), look for a linked year in the upper right and click that. You will be taken to a list of each chapter within the book. Select an individual chapter to read. What if you can't find the biography you want? Not all books are available electronically, or in a format available to the Walden Library. Local public libraries frequently have collections of biographies. If you are trying to find a biography for a famous or historical figure, you may want to try searching in your local library's collections. Learn more about using your local library. Can I search for biographies if I don't have a specific name? How do I find biographical information about people? How do I use Thoreau to find information about a person? How do I find information about people on the Internet? How do I find biographical information in encyclopedias? How do I use EBSCO e-books in the Walden Library? How do I use ProQuest Ebooks (formerly ebrary) in the Walden Library? Do you have other questions about finding biographical information? Ask a Librarian!